Gujarat Chief Minister Vijay Rupani praised driver Salim Sheikh and nominated his name for the bravery award. Humanity is beyond any cast, religion or colour! Recently a bus driver Salim Sheikh proved this statement true when he risked his life to save his passengers who were returning from the Amarnath. 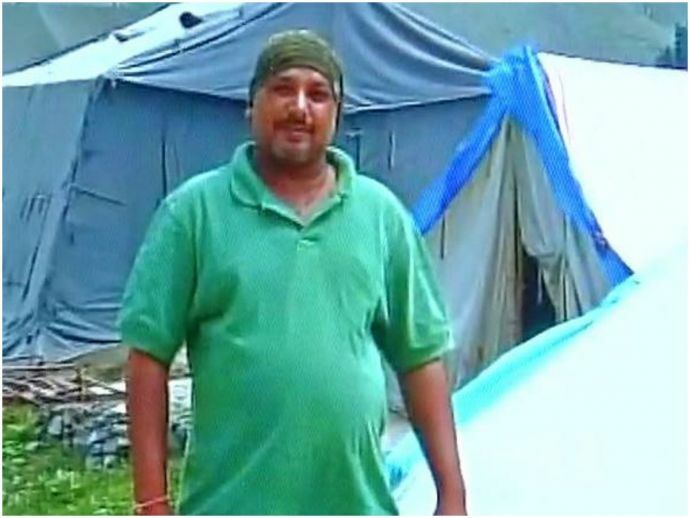 When Salim was taking his passengers back from Amarnath, a group of heavily armed terrorists attacked the bus. Salim showed bravery and didn't stopped his bus, and drove for almost two kilometres until he found an army camp. 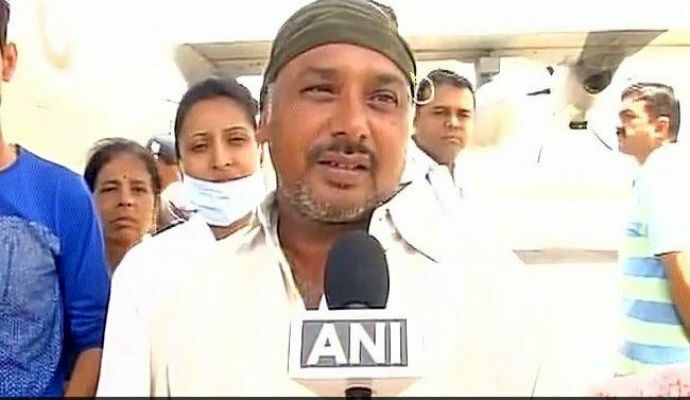 This Gujarati driver has now become a hero for saving many innocent lives. Talking to a news agency Salim said, "god gave me the strength to keep moving, and I just did not stop". In a report published in Zee News, Munir Khan, IG, Kashmir said, "I spoke to the passengers and they were all praises for the driver. He drove despite the firing and took them to safety. It made a lot of difference and lives were saved. He did not stop. Had he stopped, more lives could have been lost". Salim's family is happy and satisfied that his is alright and managed to save several lives. "He called me at around 9.30 pm and said that there was firing. Salim did not stop when terrorists fired but only looked for a safer spot for the pilgrims. He could not save seven lives but managed to move over 50 people to a safe place. We are very proud of him," said Javed, Salim's cousin. The attackers which are believed that belong to Lashkar-e-Taiba killed seven innocents while thirty were injured. 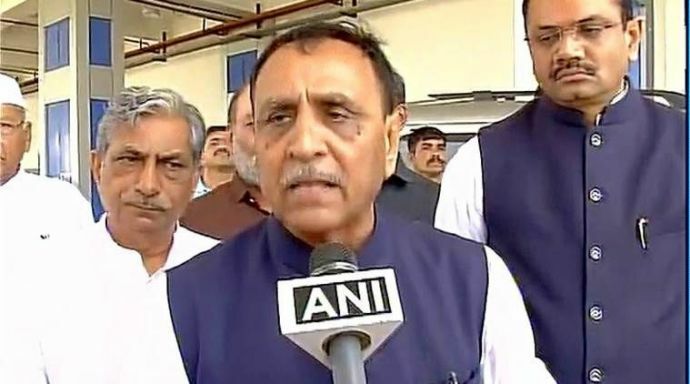 The Gujarat government has announced a compensation of Rs 10 lakh for the families of those who were killed and Rs 2 lakh each to the injured yatris.